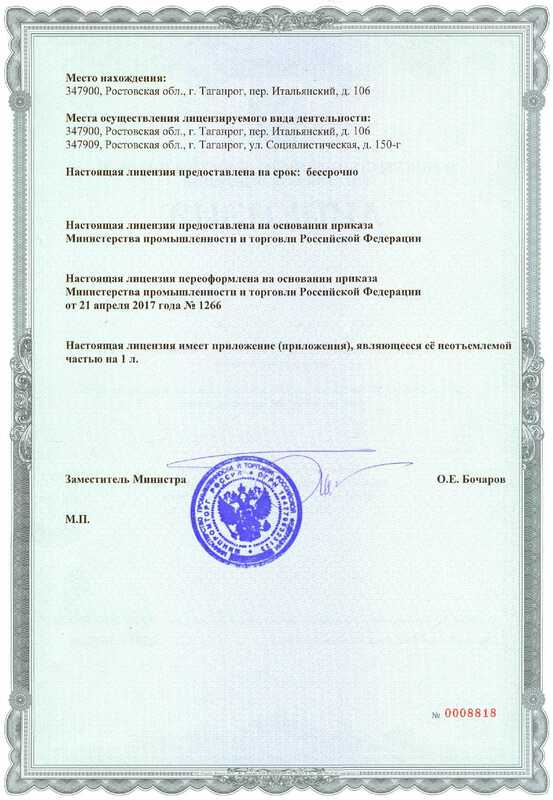 “Supercomputers and Neurocomputers Research Center” Co Ltd (“SRC SC & NC” Co Ltd) is one of the leading companies among developers and manufacturers in the area of supercomputers with original architecture in Russia. SRC SC & NC is able to produce up to 120 computation blocks per month with total performance nearly 100 TFlops. SRC SC & NC was founded in 1993. Main lines of business are: serial production of interface units, base modules, computation blocks and high-technology reconfigurable computer systems, development of design documentation packages and technical requirements for serial production. Products of the company are high-technology circuit boards (base modules), systems of various complexity factors, system and applied software of reconfigurable computer systems with high real performance. Scientific novelty of products consists in original method of reconfigurable computer systems design on the base of FPGAs set of large integration, interconnected via spatial commutation network of high speed data transfer channels. 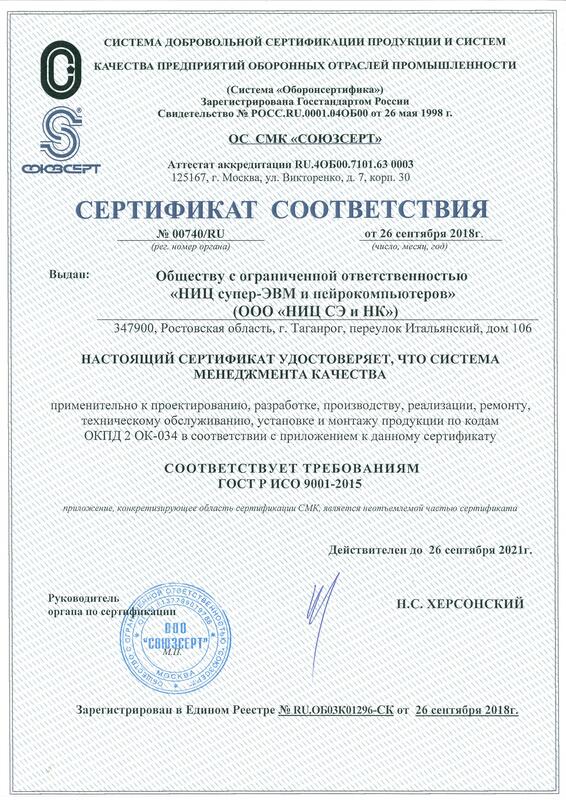 Complex of methods and tools for reconfigurable computer systems design and programming designed by specialists of the company allows to obtain high technical characteristics of the products, such as real performance, ratio “real performance/power consumption” during solving tasks of various problem areas. For several problem areas the obtained advantage is 2-3 decimal orders in comparison with cluster computer systems. This provides competitive ability of the products of the company in comparison with traditional multiprocessor supercomputers. 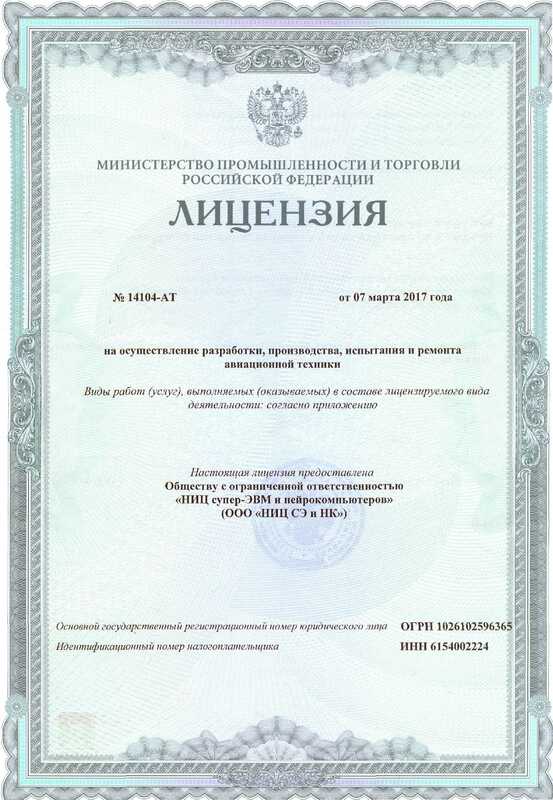 - useful model patent №85781 “Device for electronic processing of matrix photodetector signals”, registered 20.05.2009. 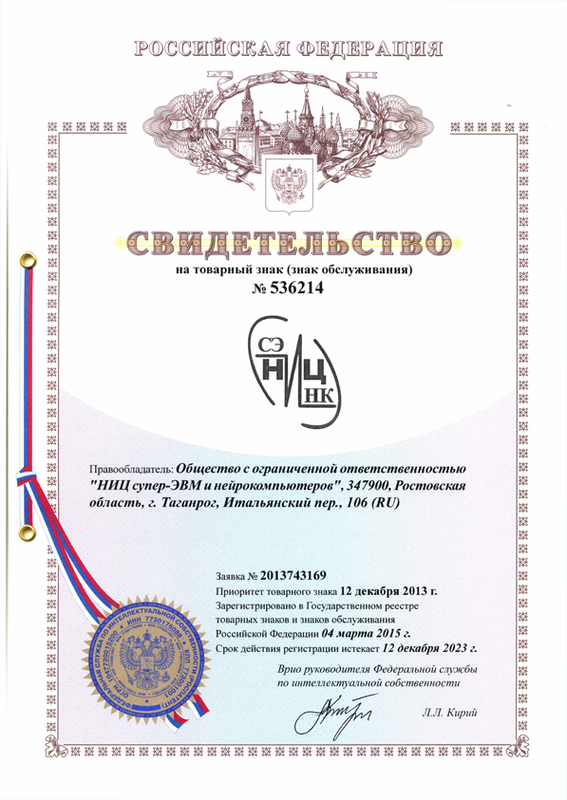 - A patent for the invention No.2550555 “Multicontroller of distributed memory”, the priority of the invention on July 21th, 2014. 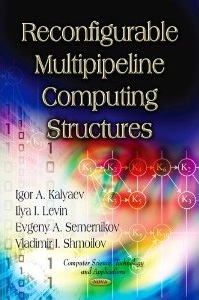 The authors: Levin, Ilya Izrailevich, Vinevskaya, Lidia Ivanovna, Noskov, Sergey Vladimirovich. 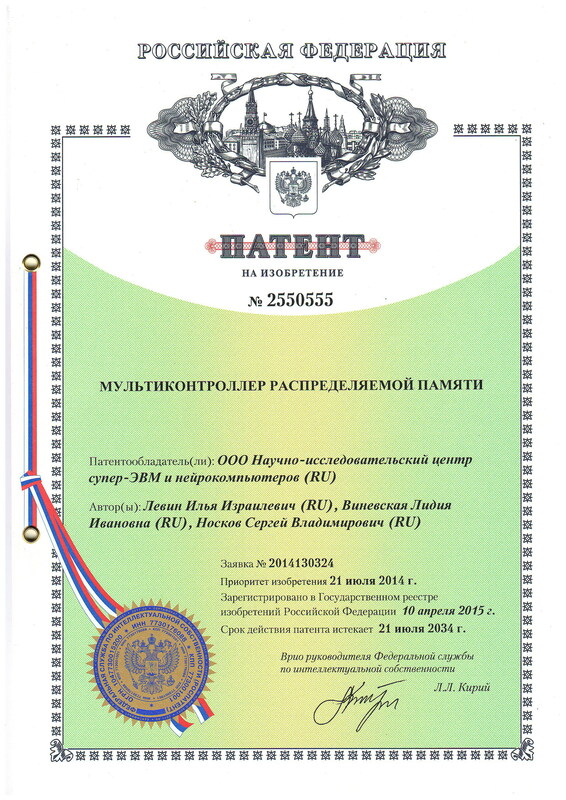 The main consumers of the company products are Ministry of education and science of Russian Federation. 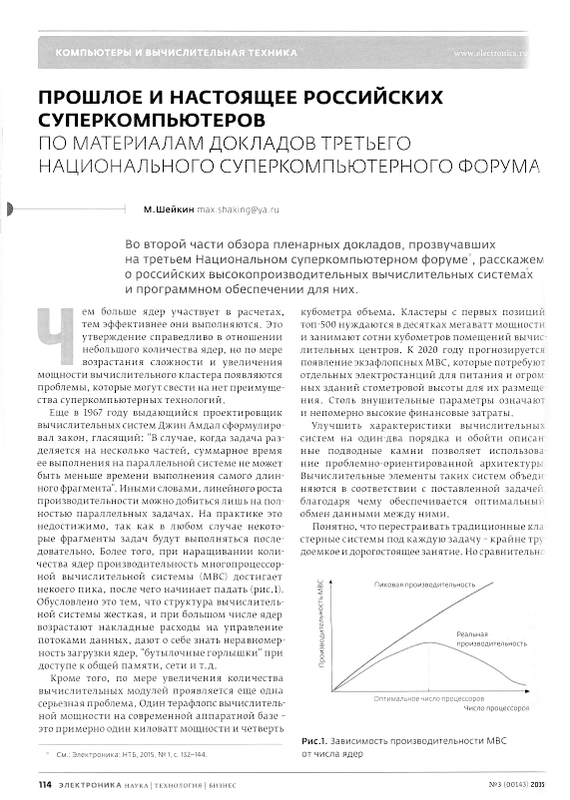 In 2015 a product overview of SRC SC & NC Co Ltd was published in the journal “Electronics: science | technology | business” Vol. 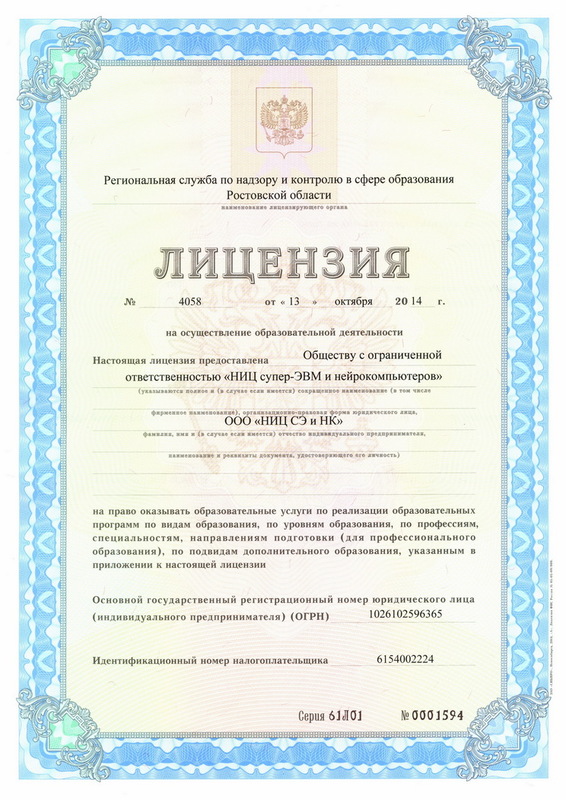 1/2015. The link to the publication is here.